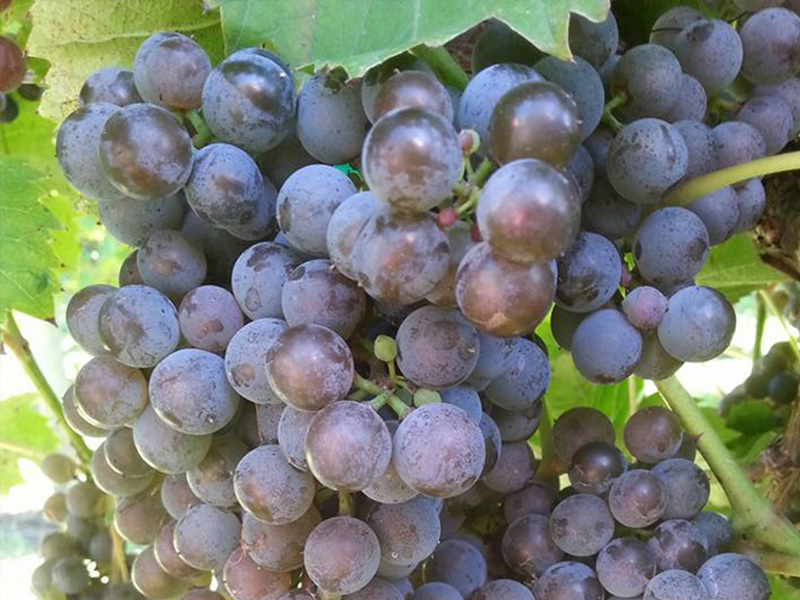 Visit Next Chapter Winery during the spring and enjoy the sites of a waking vineyard. Watch the bud burst, hear the singing birds, and cheers in the Red Barn Restaurant and Tasting Room or on the patio while trying out our fresh menu of flatbreads, salads, paninis, and more! Most importantly, we hope you come to relax, smile, and cheers to your next chapter, whatever that might be. We have a dog-friendly patio space, so please feel free to bring your fury friends for a glass of water or two! During our open hours, there is no need to make a reservation unless you’re bringing a group larger than 10 people. Throughout the school year, we’d like to thank teachers and staff for all of their hard work with a Friday Teacher Deal of Buy One Glass of Wine/Beer and Get the Next One 1/2 Off! Just mention that you’re a teacher or school staff and receive this discount every Friday during the school year! *Since we have our own food menu, please do not bring in any outside food or beverages. Thank you for understanding! To celebrate our Wine of the Month, receive a free 1 oz tasting and 20% off bottles of wine! November through April, come tour the winery Fridays at 6pm or Sundays at 2pm. Tours last around 20 minutes. Reservations are required, therefore please email nextchapterwinery@gmail.com at least 24 hours in advance to reserve your spot. Otherwise, feel free to take a tour of the winery and vineyard to see where the magic happens on your own. Please don’t hesitate to ask any of our friendly tasting room staff if you have any questions; we love to talk with people about our story and to hear your own! 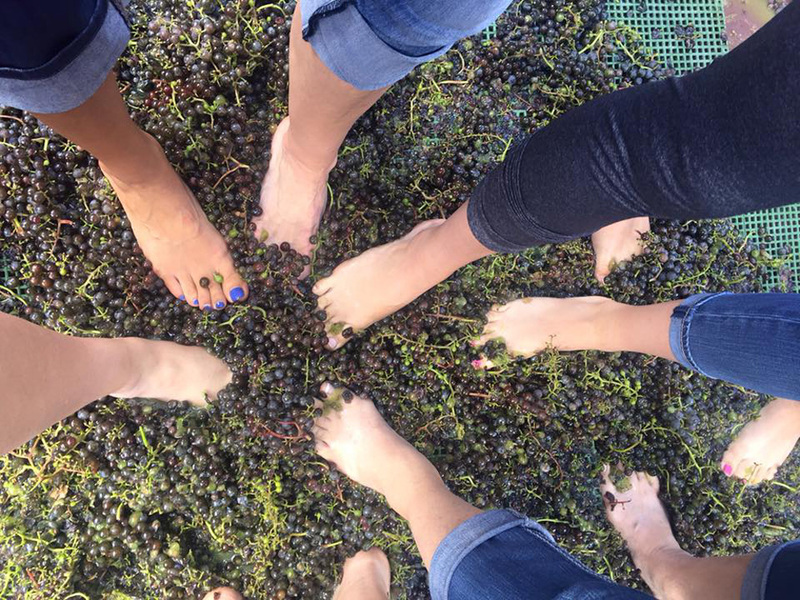 We offer a variety of unique and memorable experiences at the Next Chapter Winery including our Grape Stomp and Harvest, Paint and Sips, Yoga, and much more. To check out these adventures, please click on our Events Tab above. If you don’t want to worry about driving to and from our events (which can include the celebration of wine) or for private parties and weddings, contact Nite Trane at 612-239-1019 or info@nitetranemn.com. Check them out at www.nitetrainmn.com. The Nest (Airbnb with 9 beds) is located in Montgomery, MN just 5 minutes from the winery. For more information, Click here! 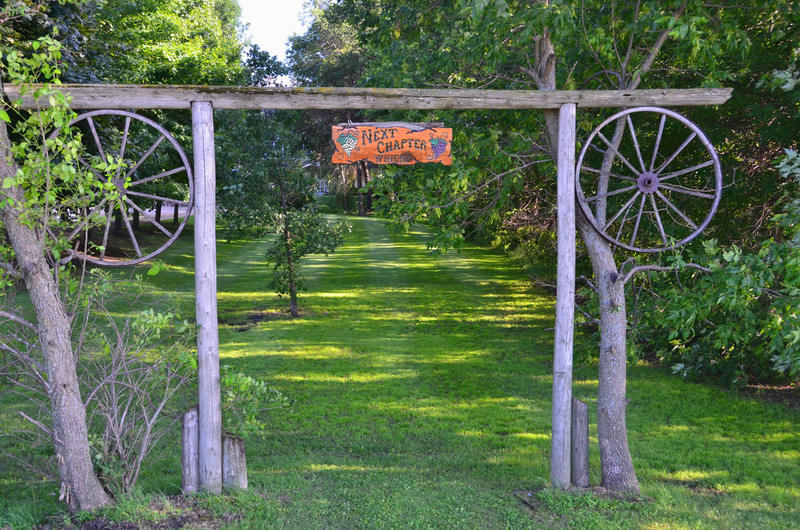 Peaceful Valley Campground is nestled in a quiet valley just off Hwy 169, one mile south of Le Sueur. For more information please visit our website www.pvcamping.com.